Making Fresh Local Food Accessible & Available to All. Join us for a very special dinner- 4 courses of plant based deliciousness from chef Chantelle Sookram with produce from the Little River Cooperative and Chris French. ​ 7-9 PM, Ticket preorder required here! Join us Saturdays and Mondays for our farmers markets, and Thursdays for the farmstand! FLORIDA FRUITS AND VEGGIES IN MIAMI GARDENS! ​Join the newsletter on the Contact us page, and come see as at the farmers markets! 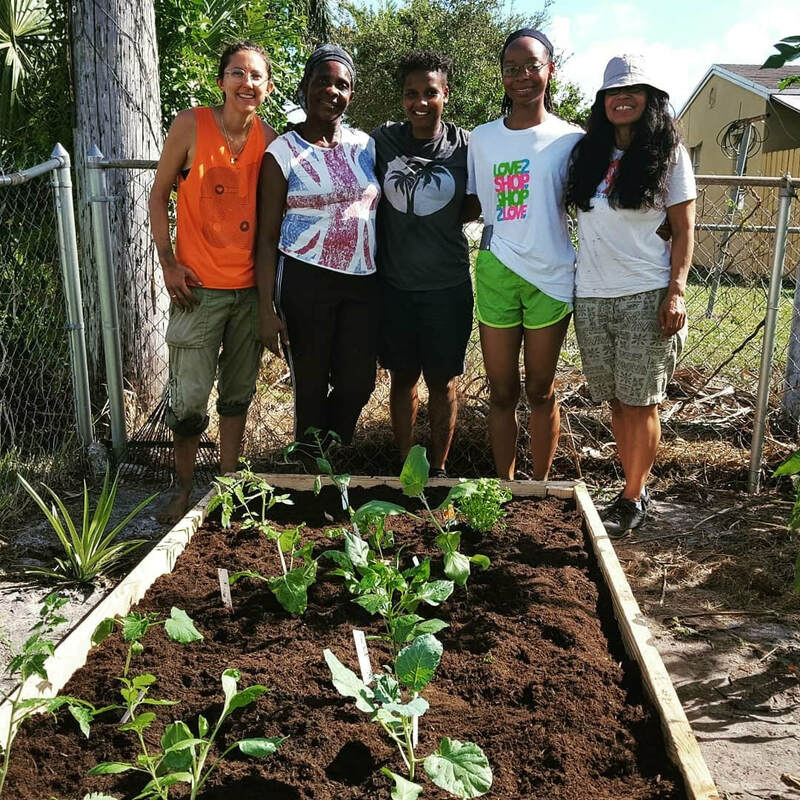 Gardens Inspiring Volunteerism and Education Why G.I.V.E.? According to the United States Department of Agriculture (USDA), a "food desert" is an area in the United States with limited access to affordable and nutritious food, particularly an area composed of predominantly low-income neighborhoods and communities. A G.I.V.E. Garden supplements a family or individual's diet with fresh vegetables and herbs and encourages fresh air and gardening exercise. 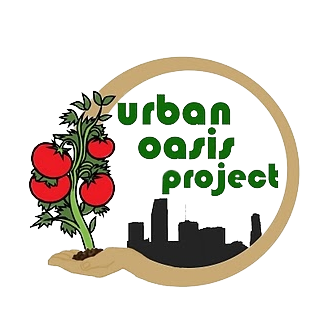 Located in Miami, Florida, Urban Oasis Project was a volunteer-based group for two years and, in February 2010, incorporated as a Florida not-for-profit organization. ​ At the Urban Oasis Project, we believe that good, clean, healthy food should be accessible to all- so we run Farmers Markets, we plant gardens with low-income families, and we support many local farms by bringing their produce to markets. In past years we ran our own farms, but we are focusing on all the other parts of our mission this year. We accept SNAP benefits and double their value for Florida grown fruits and veggies, and we bring our mobile market to local health centers to support our Fruit and Veggie Prescription (FVRx) clients. Urban Oasis Project prides itself in being an inclusive non-profit organization, embracing all people who support our mission regardless of religious preferences, sexual orientation, economic status, ethnicity, age, or disability. Urban Oasis experiments with all gardening and farming philosophies that do not harm the environment.